Flipkart’s No Kidding Days sale is on right now, and if you’ve been waiting for some nice discounts on audio accessories, now is the right time to make the purchase. 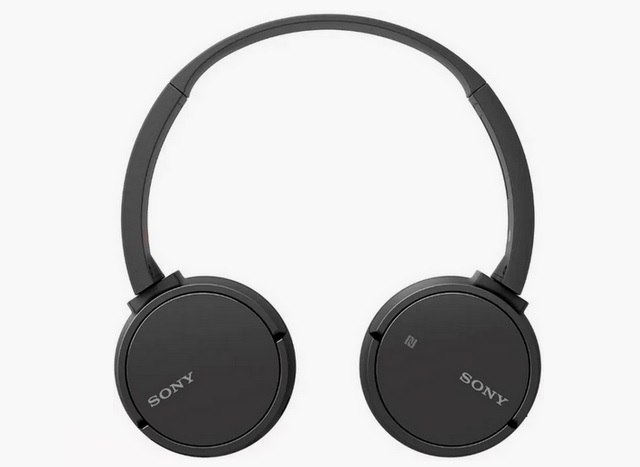 As part of the sales, Flipkart is offering the Sony MDR ZX220BT Bluetooth headset at just Rs 2,499, which is the lowest price ever for this particular pair. The one-ear style Sony MDR ZX220BT Bluetooth headset features Sony’s signature over-the-head band design with nicely-padded ear cups. On the technical side, the device is equipped with Neodymium magnets and 30mm headphone driver units with 100 dB/mW sensitivity and a frequency response range of 20Hz – 20,000Hz. In terms of connectivity, the headset comes with Bluetooth 4.1 onboard with a 10m range and NFC, while a USB port is there to facilitate charging. The device’s Li-ion battery takes 2.5 hours to fully charge and provides 8 hours of music playback time, and yes, it also features a built-in microphone to allow hands-free calling. The Sony MDR ZX220BT Bluetooth headset, which normally retails for Rs. 5,990, is now available at a huge 58% discount and can be purchased for just Rs. 2,499 on Flipkart. You can also avail an additional 10% discount if you buy the device using an HDFC Bank credit or debit card, and 5% discount for a purchase made using an Axis Bank Buzz Credit Card. Moreover, transactions done using PhonePe will be eligible for an additional 15% cashback on the headset’s discounted price. For a price point of Rs. 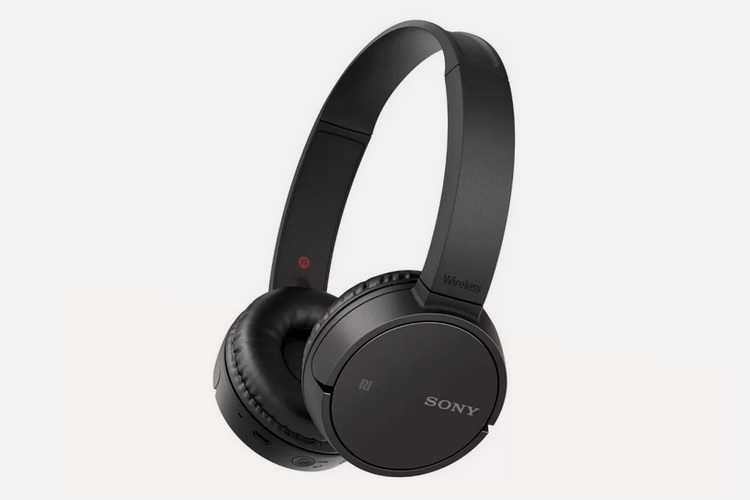 2,499, the Sony MDR ZX220BT Bluetooth headset offers superior audio output and sleek design, however, you must hurry as the sale ends today at midnight.